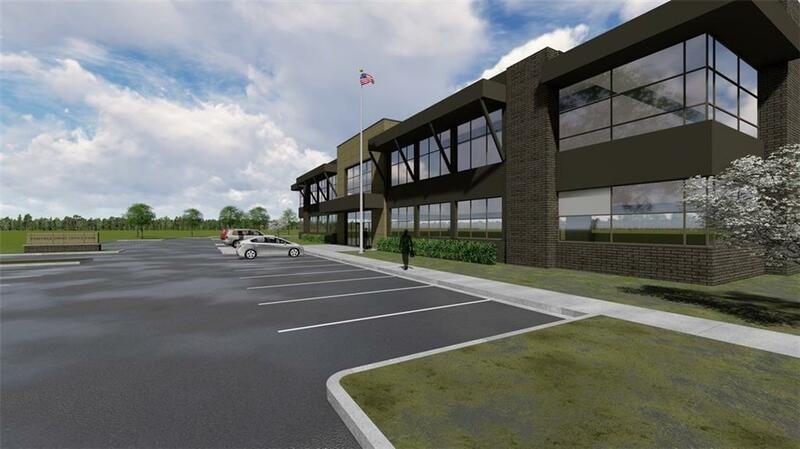 Planned 40,000 SF Office Building Located near Joyce blvd and Vantage Dr intersection. Minimum SF: 5,000 SF. Minimum Term: 7 Years. Planned Delivery Q4 2019. Razorback Greenway Access. 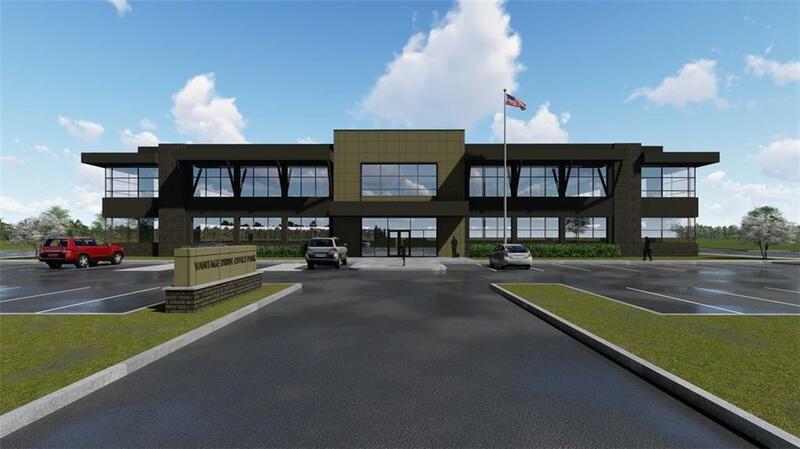 Nearby Amenities and Convenient Access to I-49.